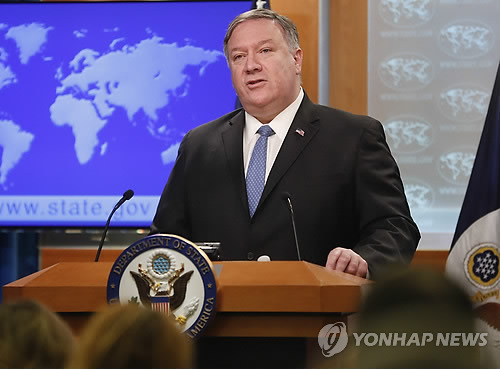 SEOUL, April 15 (Yonhap-Joint Press Corps) -- South Korea has completed the purchase of equipment to be sent to North Korea for video reunions of families separated by the 1950-53 Korean War, the unification ministry said Monday. 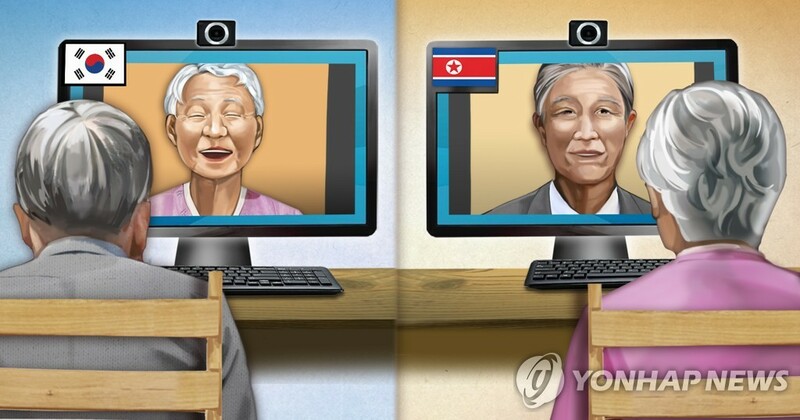 South Korea is pushing to hold video reunions for war-torn families and recently started renovation of 13 video conference centers nationwide. 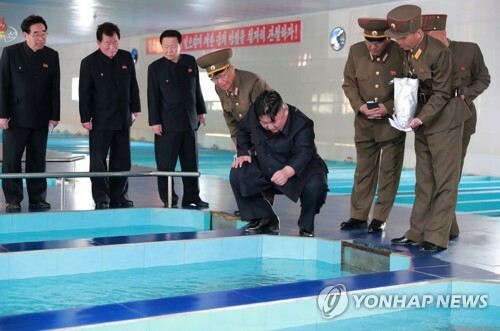 It earlier secured sanctions exemptions from the U.N. Security Council to send equipment needed for the operation to its reunion center in Pyongyang. "We have recently completed the purchase of supporting equipment (for video reunions). Sooner or later, we will have discussions with the North on when and in what ways those items such as camcorders and other display devices should be delivered," Lee Eugene, the ministry's deputy spokeswoman, told a regular press briefing. 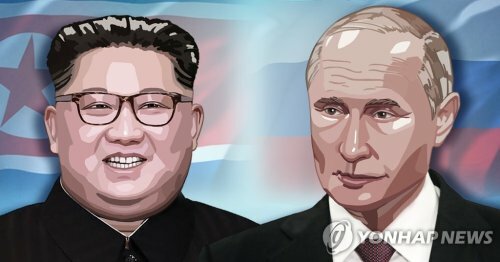 The leaders of the two Koreas agreed in their September summit to hold video reunions and exchanges of video letters for separated families, a move aimed at reducing travel requirements for those mostly in their 70s and older and at providing more people a chance to see their long-lost family members. 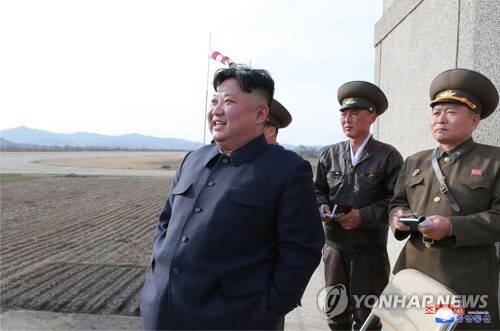 The ministry handling inter-Korean affairs earlier said that it will discuss with North Korea when to hold the reunions as soon as it completes its internal preparations. "Given that the current construction work will likely be completed by the end of this month and that it will take around 40 days to locate where families are living ... 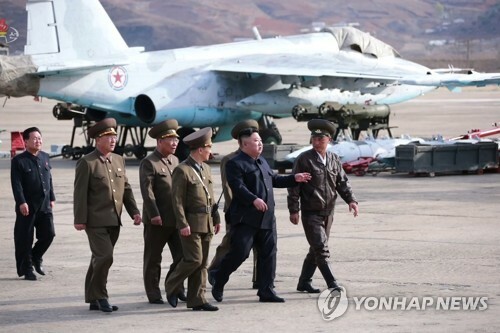 I think we need to start discussions (with North Korea on video reunions) as fast as possible," Unification Minister Kim Yeon-chul told reporters during his visit to a video conference center in central Seoul. 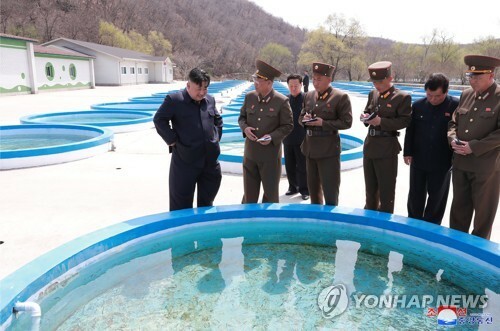 Kim later met with Park Kyung-seo, head of the South Korean Red Cross, to discuss relevant issues. The separated families issue is one of the most pressing humanitarian matters for the Koreas, as aging Koreans have passed away without a chance to meet their kin across the border. Around 133,000 South Koreans have applied to see their lost families in the North, of which about 78,000 have passed away. Since the first-ever summit of their leaders in 2000, the Koreas have held 21 rounds of face-to-face family reunions, including the most recent one last August. Separately, the two sides also held seven rounds of video reunions between 2005 and 2007. A total of 557 families, or 3,748 people, from both sides joined the video reunions. The two Koreas remain technically at war as the Korean War ended with an armistice, not a peace treaty.